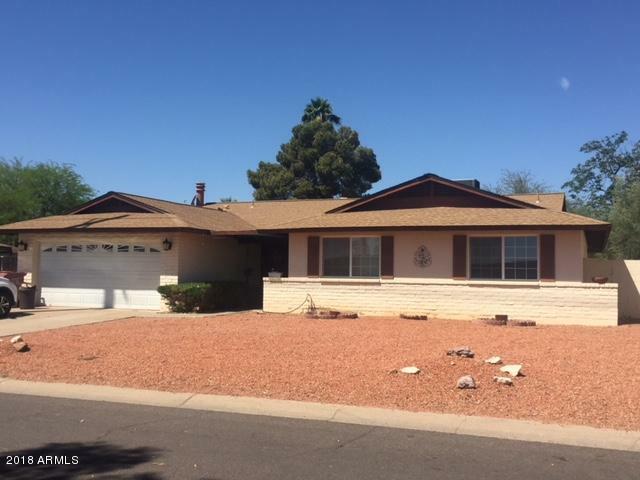 Beautiful 4 bdm/2 bat, 2.5 garage. Roof and A/c 5 year old +/-, solar water heater. Upgraded granite countertop. Large laundry room. Fan in all bedrooms. beautiful fire place, separate dining and family room.